Archie specialises in Corporate Administration, Secretarial Support, Home Entertainments, Marcomms and Business support. Many of the roles are multilingual. One of our longest standing members, Archie has been at boycerecruitment for over 7 years. 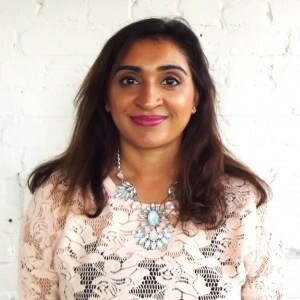 She started her recruitment career at boycerecruitment and then worked for a global Investment bank in the City as an Onsite Recruiter before taking a career break to raise 3 children. In 2014 she came back to boycerecruitment as consultant in the Corporate Services team. Archie has an incredibly large network of people she can refer to if she needs help finding the right person. Archie is the foodie in the office. She is always bringing in different, adventurous and often exotic foods to try out. I get satisfaction from getting the right role for candidates and meeting amazing people, working with a great team of people where we all connect and work together, and the fact that if you’re ever having a bad moment there’s someone in the office that lifts your spirit. We’re a team of vibrant, fun professionals who frequently share new creative, innovative ideas.